Today using 2D is really boring. With 3D printing pens drawings and doodle can become part of our life. As you draw a line in the air, you will print with plastic with a 3D pen. The first 3D printing pen was developed last year by WobbleWorks start-up developed, which got a lot of attention and received $2.3 million in Kickstarter funding. Using 2Doodler requires a lot of care and attention. The plastic melting temperature is about 270 °C – it’s awfully hot. 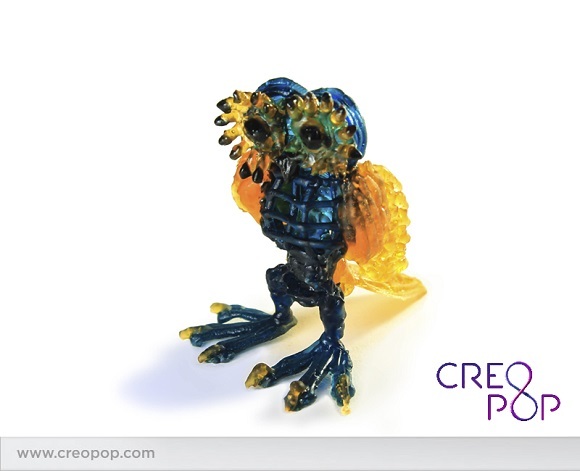 In contrast to 3Doodler, CreoPop makes use of cold ink, which is light pitch and not melted plastic. It hardens with the influence of ultraviolet light, which is built into the pen, its impact is similar to the impact of the sunlight. 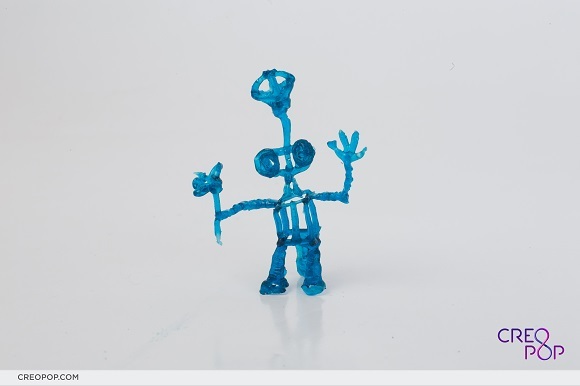 In contrast to 3Doodler which uses a hot-glue gun, the CreoPop uses ‘cool ink’ instead of melted plastic. Under the influence of ultraviolet rays the light-sensitive photopolymers get harder. 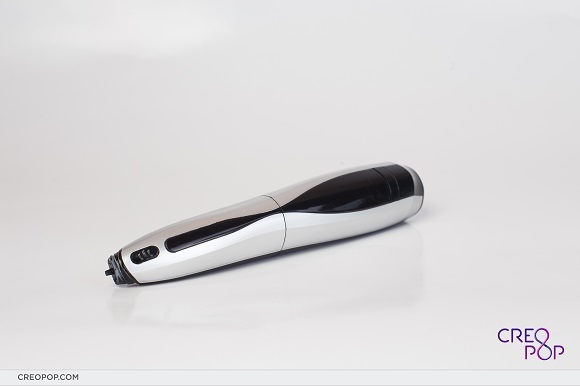 The UV light is a part of the pen and its might and strength are equal to natural sunlight. It hasn’t got hot parts and doesn’t give out bad smells, thus the pen is safe for grown-ups and kids. The company can offer inks of various types and colours. The company has got inks of many different colors and types: glowing-in-the-dark ink and the one that can alter its colour with the change of temperature. Various other types are being developed now including magnetic, elastic, body-paint ink and conducting electricity ink especially for science lessons at school. 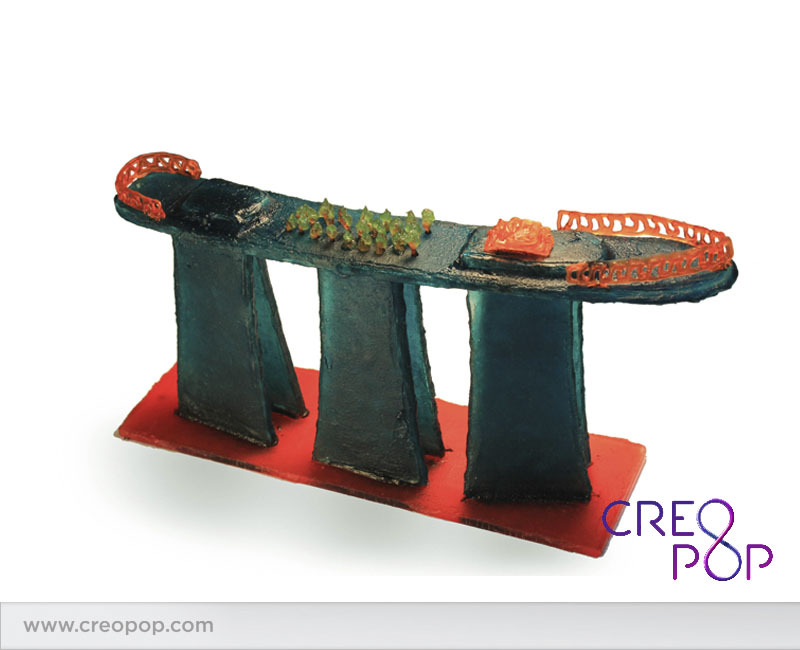 One more thing that makes CreoPop different from the first generation 3D pens is that CreoPop is can be operated and charged from micro-USB. Thus you don’t need any power cord, all you need is just access to USB charging through a PC or adapter. The company spokesman promised to launch the project on Indiegogo by the end of June. 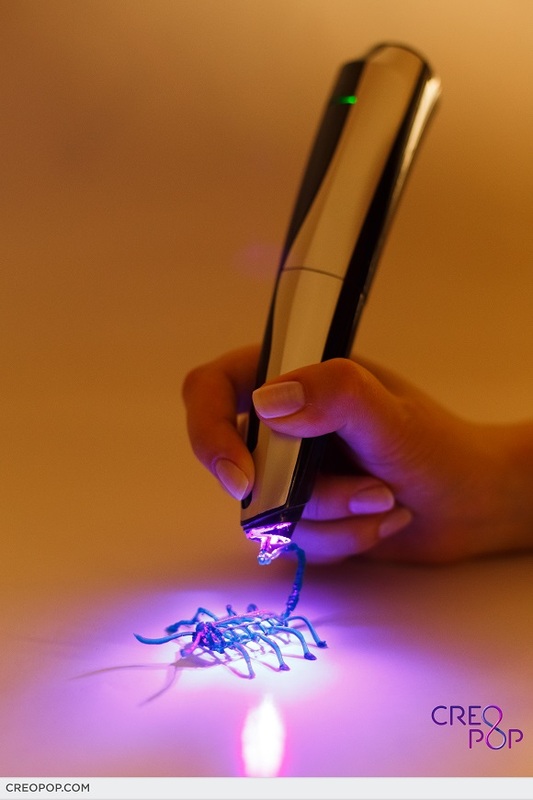 The 3D printing pen with 5 ink cartridges will cost $89. Each cartridge is enough to print a 14-meter line with a 3 mm diameter.